Adara Hotel in Whistler, B.C. 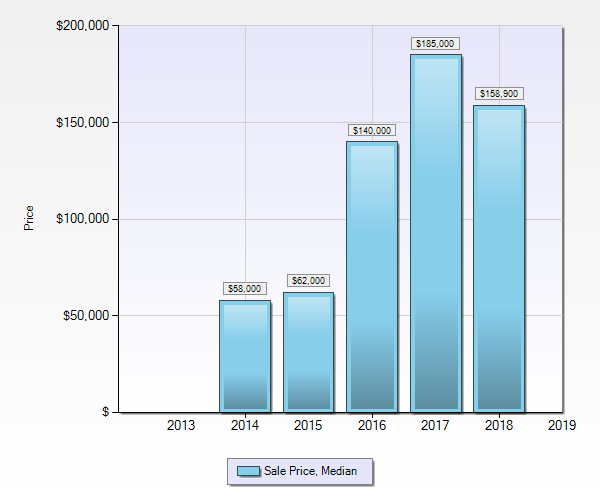 – Active Listings & Sales History – How Much Are Properties Worth at Adara, Whistler? Centrally located Adara Hotel in Whistler, B.C. Views on Whistler Mountain. Centrally located Adara Hotel. This boutique hotel received a full renovation in 2005 with all the most modern furnishings and fixtures. 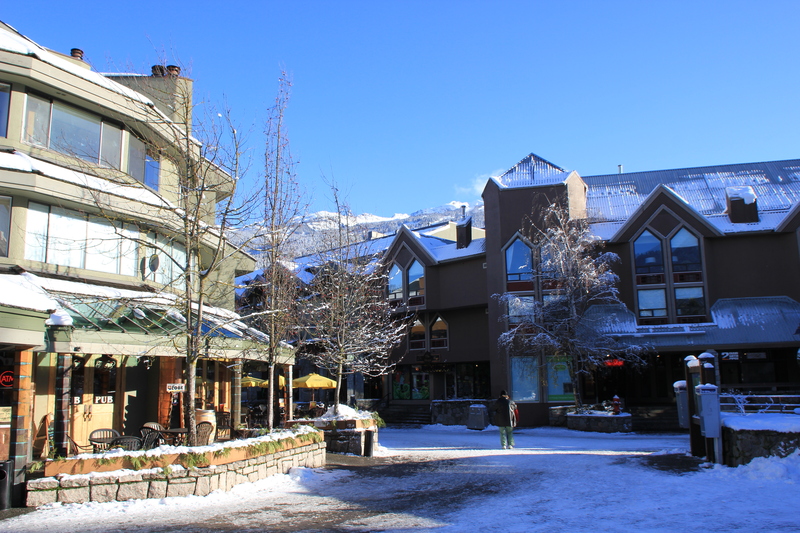 Located in the heart of Whistler Village, park the car and walk everywhere! Minutes to Whistler & Blackcomb Mountain Gondolas, Whistler Golf Course, steps to shops, dining and entertainment! The Adara is a full service hotel featuring concierge service, valet parking, friendly staff, hot-tub and pool. Excellent reviews on TripAdvisor.ca Call me for more information. LOCATION: 4122 Village Green Way, Whistler, B.C. COMPLEX FEATURES: Bar, Bike/Ski Locker, Elevator, Front Desk, Hot Tub, Outdoor Pool, Parking Underground, Storage. If you are considering selling at Adara Whistler, please call or email me for a FREE Market Evaluation. If you are considering buying a property at Adara Whistler and you have more questions or you would like more information please call me anytime.